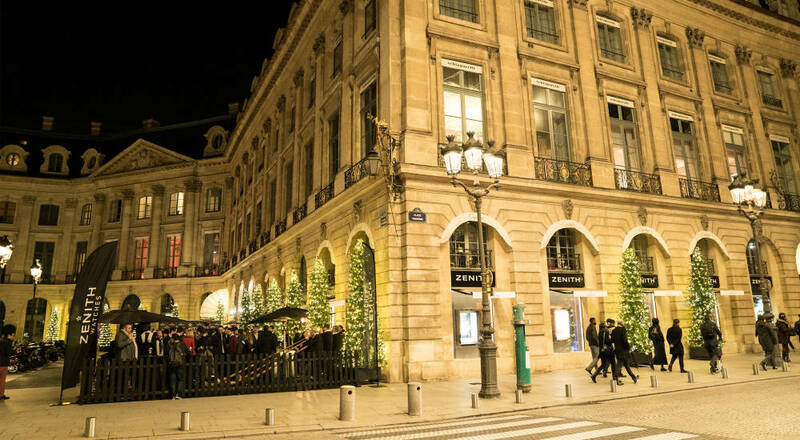 Paris, 2017-Dec-07 — /EPR Retail News/ — Zenith chose the renowned Place Vendôme in Paris for its new 160-square-meter boutique in Paris. The Maison inaugurated a pop-up space that showcases its savoir-faire with Swiss prestige style, kicking off a series of exclusive events. The highly symbolic Place Vendôme in Paris is home to the world’s most celebrated watch and jewelry houses, including Chaumet, Fred, Louis Vuitton, Hublot and Bulgari. This makes it the perfect setting for Zenith’s 160-square-meter pop-up boutique, the largest ever opened by the Swiss Maison. Featuring a trademark blend of cutting-edge innovation and time-honored tradition, the Zenith boutique invites visitors into a sophisticated universe with a refined atmosphere. The space will present Zenith’s unrivalled watchmaking expertise for several months, showcasing some 80 watches, along with a preview of upcoming 2018 releases and two special Vendôme editions. The boutique will also host a series of exclusive events, including gourmet dinners, workshops and special experiences to illustrate the universe of the Swiss manufacture.  This entry was posted in Business, Fashion, Jewelry, Management, Retail, Retailer, Shops and tagged LVMH, Paris, pop-up boutique, Vendôme, Zenith. Bookmark the permalink.